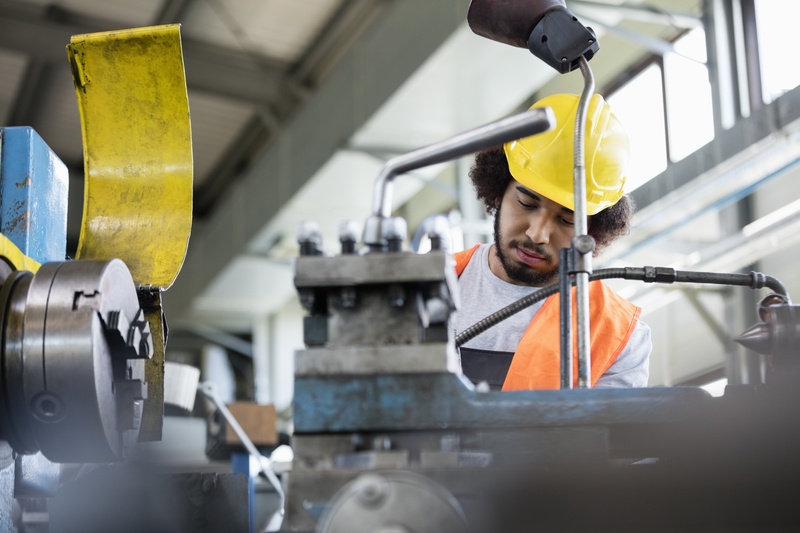 HOW DOES YOUR MANUFACTURING SAFETY PROGRAMME MEASURE UP? No one can afford to be blasé about safety in the workplace. Just one mistake can have enormous repercussions in the shape of harsh fines, endless lawsuits, employee injuries, reputational damage and – in the worst-case scenarios – loss of life. It is not difficult to avoid on-site accidents and harmful incidents – it is simply a matter of implementing a safety management system that works for you. 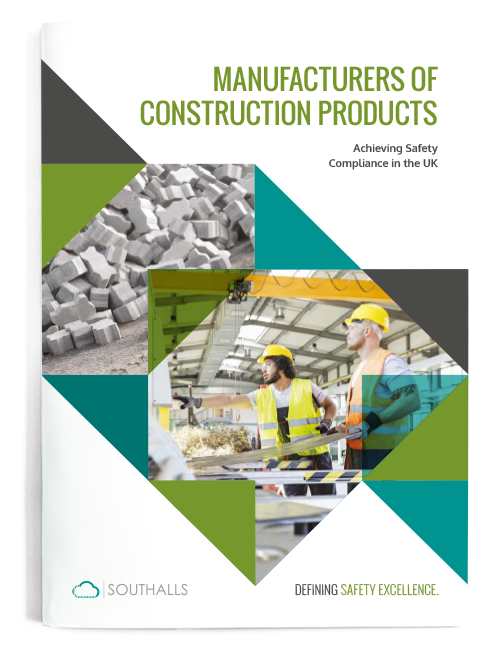 Our guide will introduce you to the key areas of focus for health of safety compliance in the UK manufacturing sector.